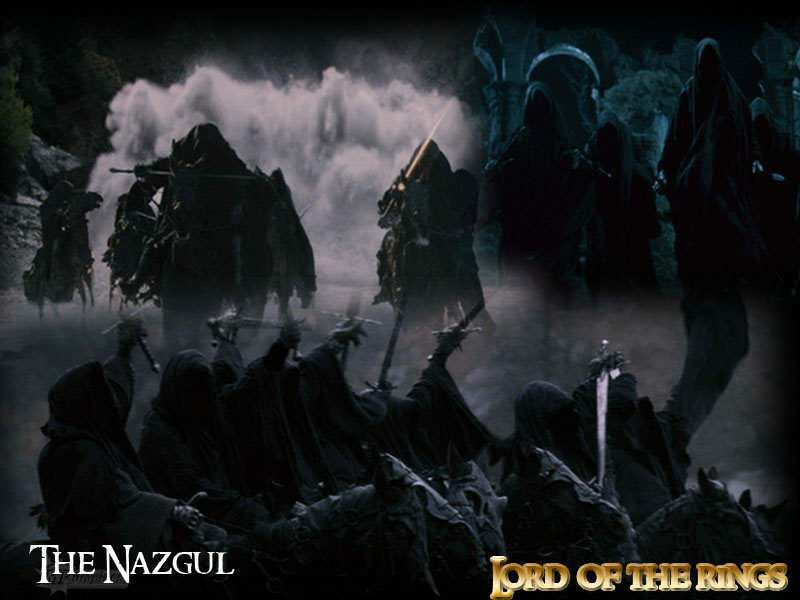 Nazgul. . HD Wallpaper and background images in the 반지의 제왕 club tagged: the lord of the rings two towers the return of the king the fellowship of the ring ringwraiths. This 반지의 제왕 wallpaper contains 분수. There might also be 음악회, 콘서트, 화재, 불꽃, 지옥, 불, 불길, and 인 페 르노.